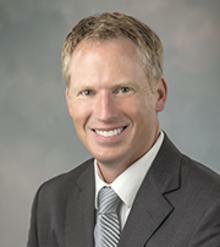 Dr. James Klinger was born and raised in Fort Wayne, Indiana. He attened St. Jude's Catholic School and graduated from North Side High School. Dr. Klinger received his degree in Biology from Indiana University, Bloomington in 1991. He achieved his Doctor of Dental Surgery Degree from Indiana University School of Dentistry in 1995. Dr. Klinger is a member of the American Dental Association (ADA), the Indiana Dental Association (IDA) and the ISaac Knapp District Dental Society (IKDDS). He is active with the local dental soiety and a board memeber of the Isaac Knapp Foundation. Dr. Klinger participatesin a local study club as well as a local component of the Seattle Study Club. 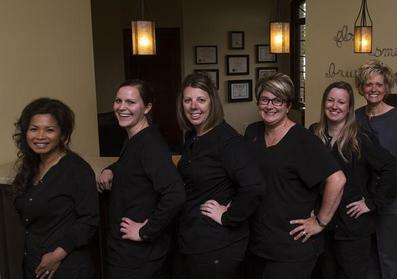 Our office wouldn't be successful if it weren't for our excellent team of dental assistants, hygienist and front desk staff.